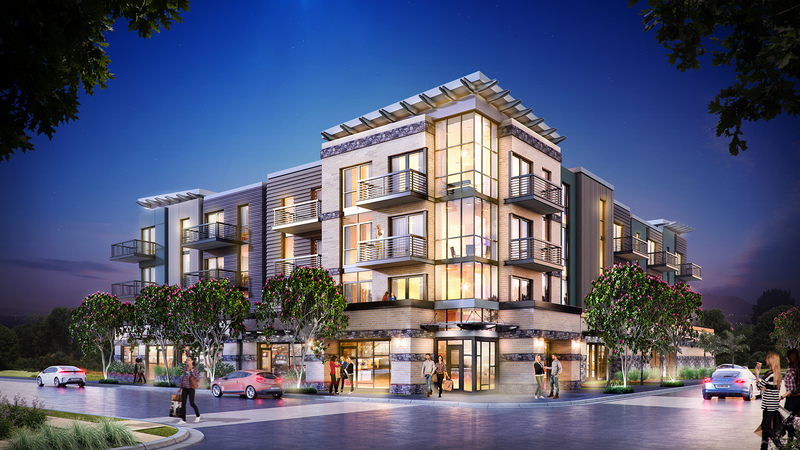 State & Oak « RB Consulting Engineers, Inc.
Mixed Use 4-Story Condo/Time Share Building. Approximately 60,000 square feet. Located in Carlsbad, California.